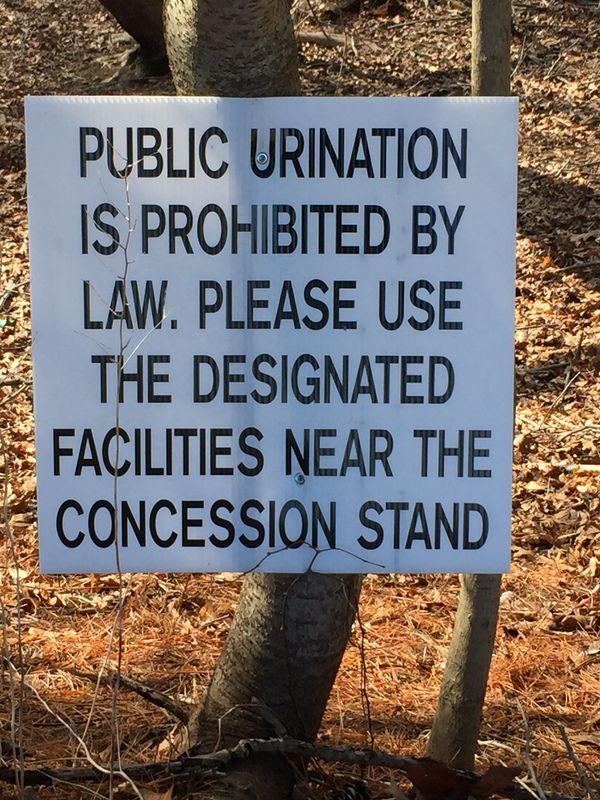 We were walking in a park the other day and came across this sign. Normally I wouldn’t be surprised except this particular park was wide open. It has a long walking track, playground, lots of athletic fields, a dog park, even a water park for kids in the summer. What it doesn’t have is trees. Or wooded areas. Or anywhere to do what the sign prohibits except in the open. So as I looked around I wondered where this lawbreaking activity actually took place. Could it be that men made believe they were checking the tires on a car and women spent more than the usual amount of time squatting down to get something from under the baby stroller, out in the open? Really? I’ll have to visit more often to check out this situation. Oh yeah, those facilities near the concession stand? They’re closed until April 1st. So is it still against the law if the facilities you advertise for use are closed? Just asking. So this is another park I was walking in last week on a trail that’s not paved. 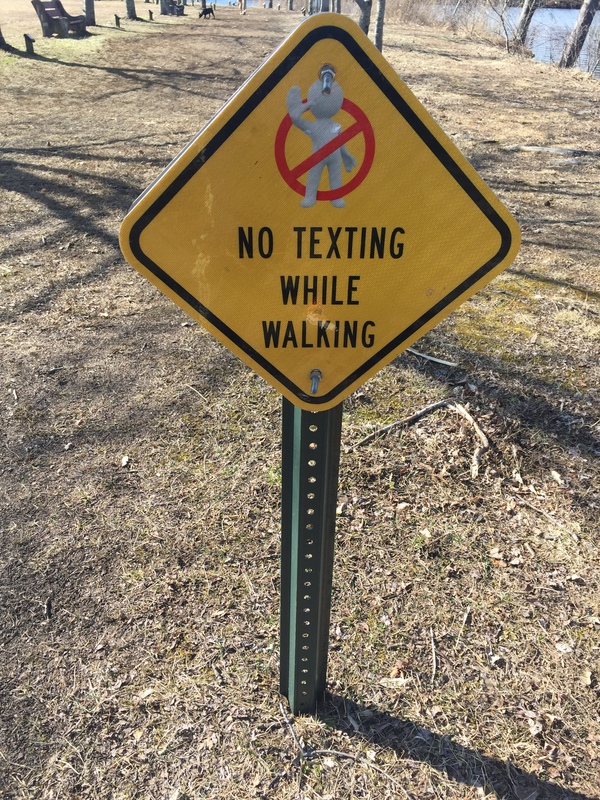 Still, I’ve never seen a sign that prohibits texting while walking. There were other signs that prohibited cell phone use, horseplay and running. I’m sure the exposed tree roots had something to do with this and I’m sure safety was a concern. Probably not as much of a concern as potential liability on the part of the township but tha’s just me being cynical. So, rule breaker that I am, I decided to jog a bit while texting and making a phone call. I tried to horseplay but I was alone and my other personalities didn’t want to play with me. Go figure. I thought this one was interesting. 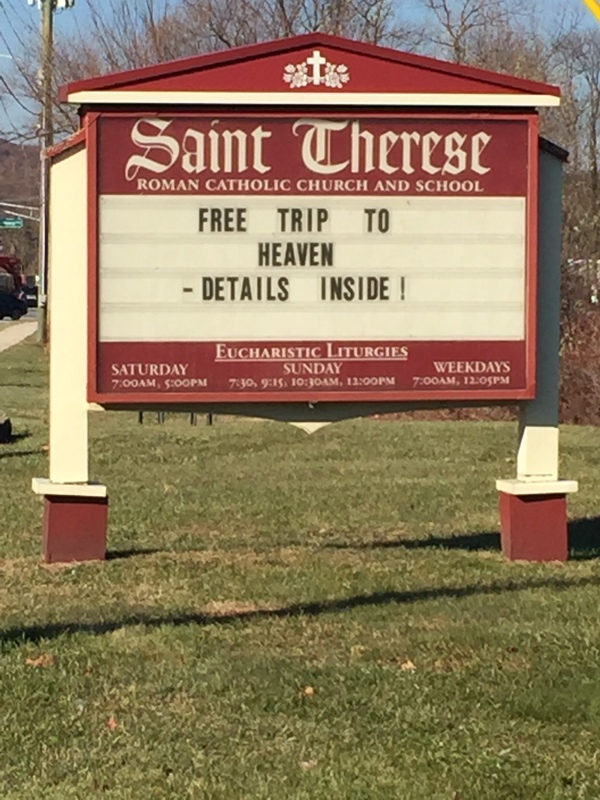 The free trip portion was an attention grabber, though anyone familiar with the Catholic Church, as I am, understands that free usually comes with a price tag. Still, I thought it was clever. It reminded me of a line I heard many years ago, “Everyone wants to go to heaven, but nobody wants to die.” Such a conundrum. 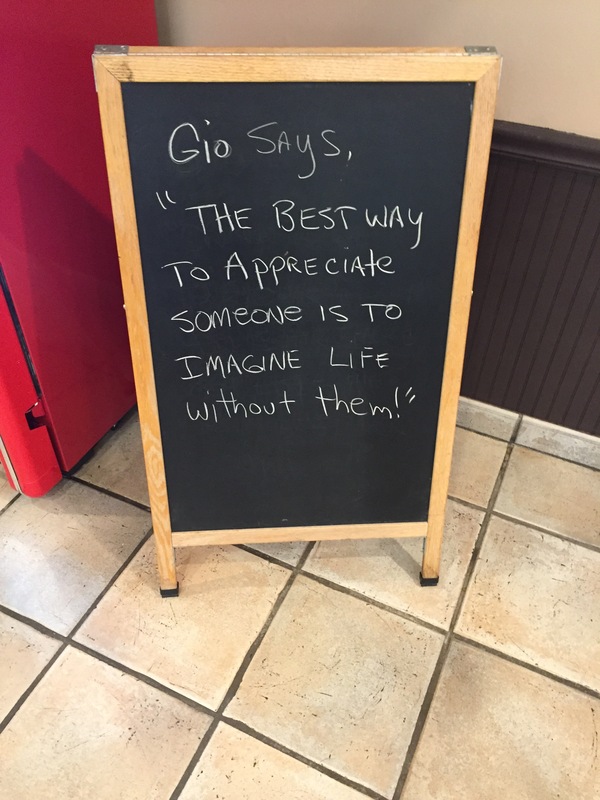 Who would have thought one would find such a profound/meaningful statement in a mall pizza joint. But here it is. Think about it. Then go hug the people you love. 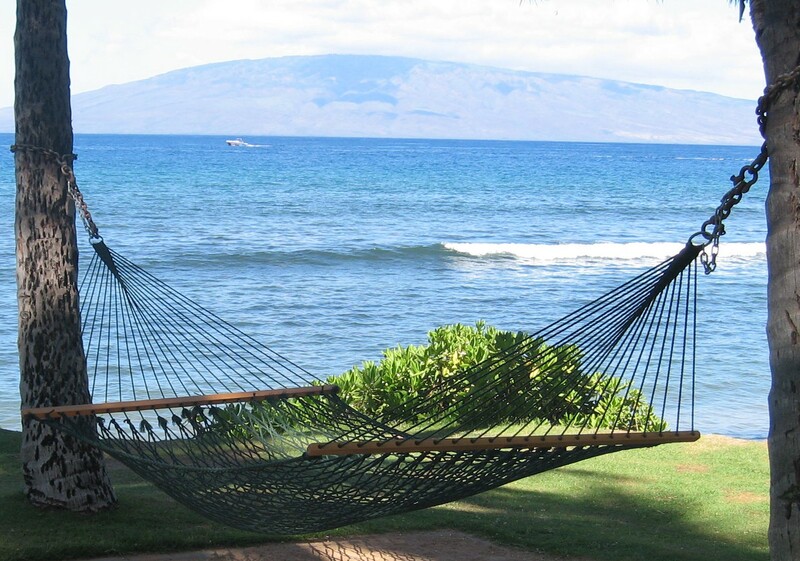 This entry was posted in Humor, Life and tagged Church, Humor, Laws, Life, Living, Parks, Quotes, Signs, Texting, Thoughts on March 6, 2018 by George.